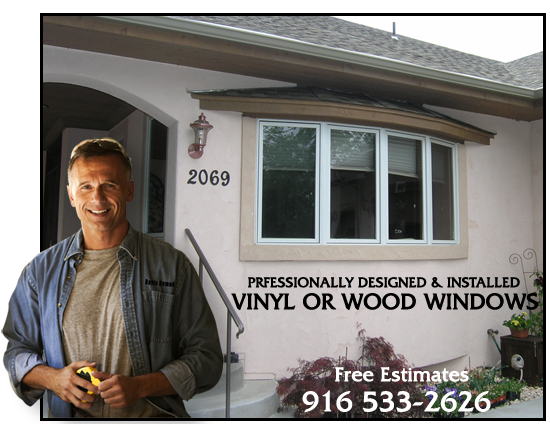 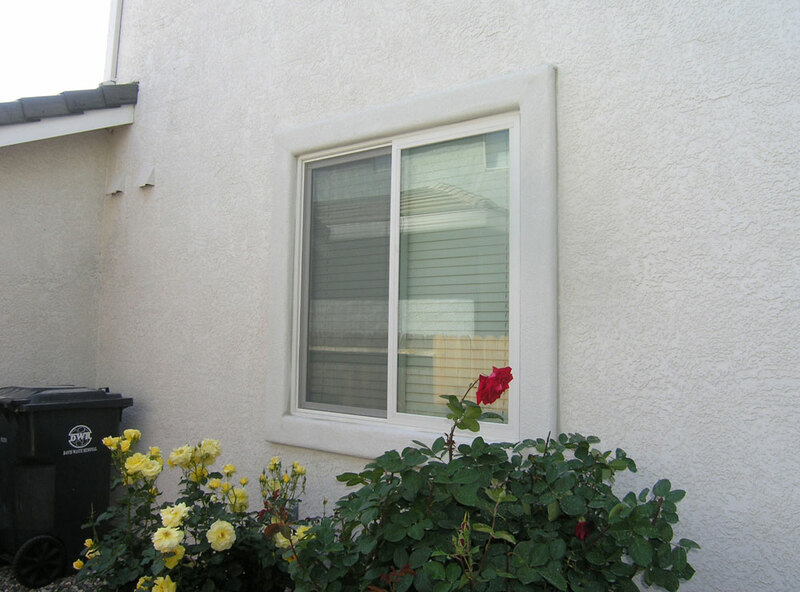 We can do one garden window or your whole house window remodeling. 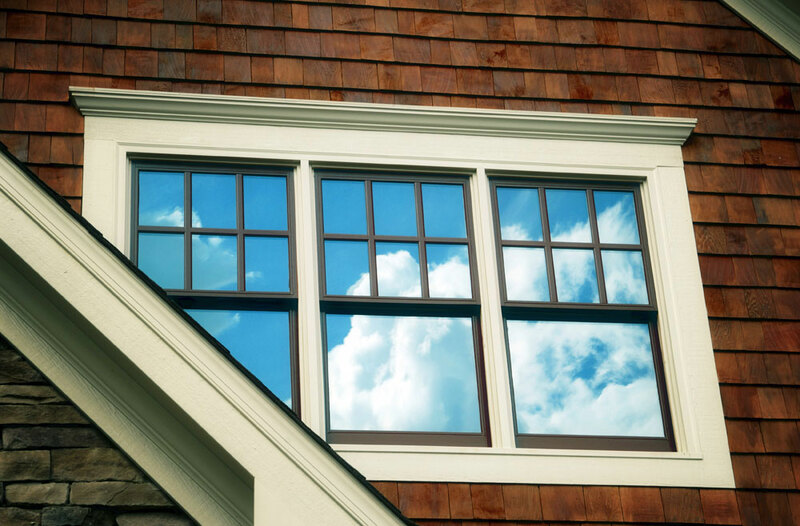 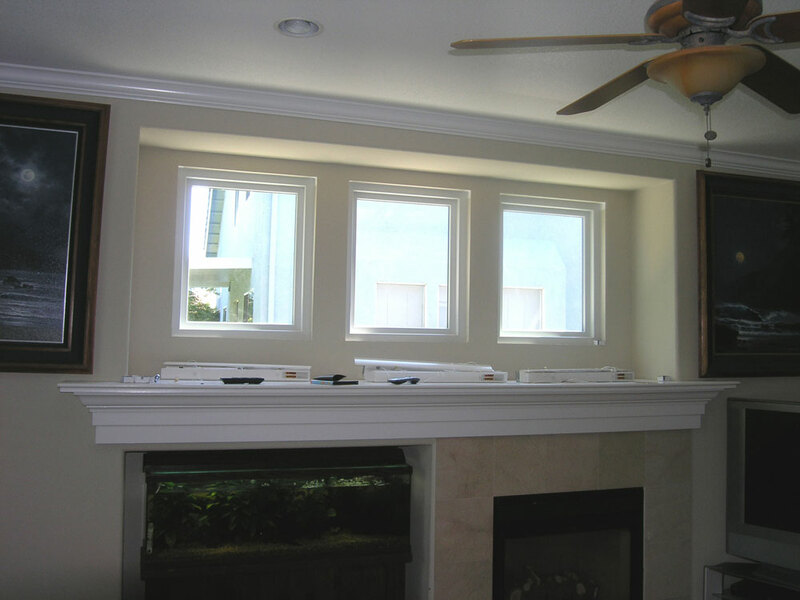 We select the window that best fits your needs and give you a professional installation you can be proud of. 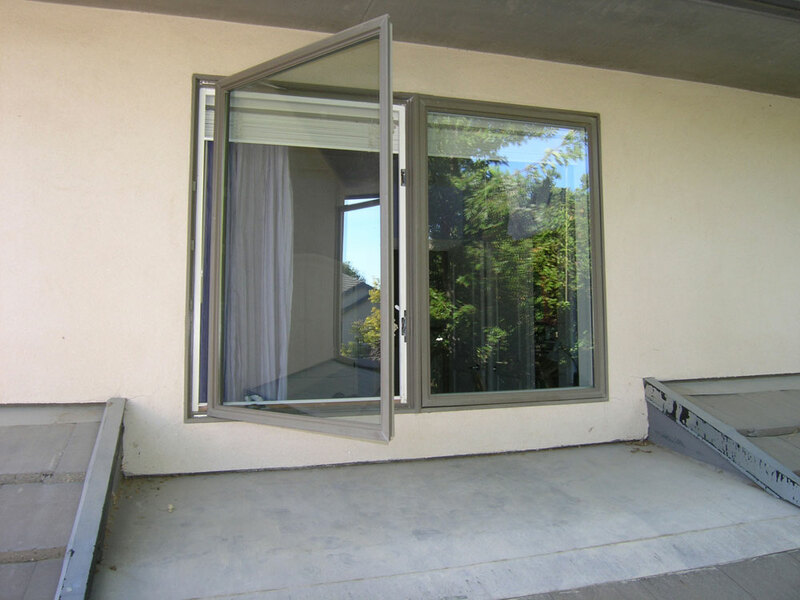 We can change window sizes to meet the new fire escape codes or close them up or make them bigger to meet your needs. 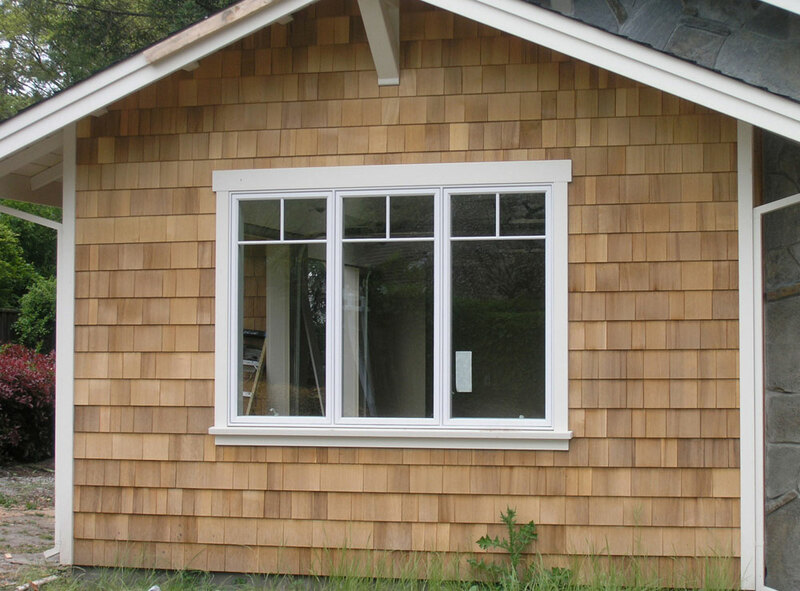 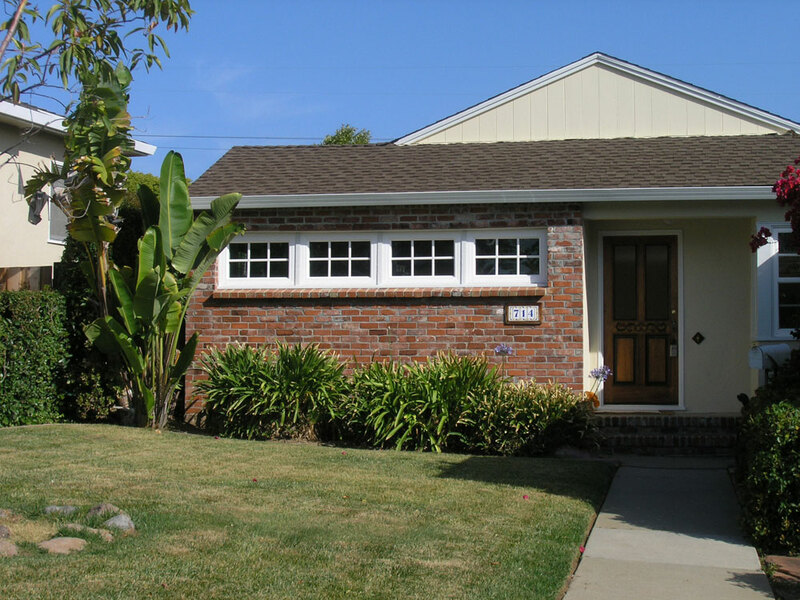 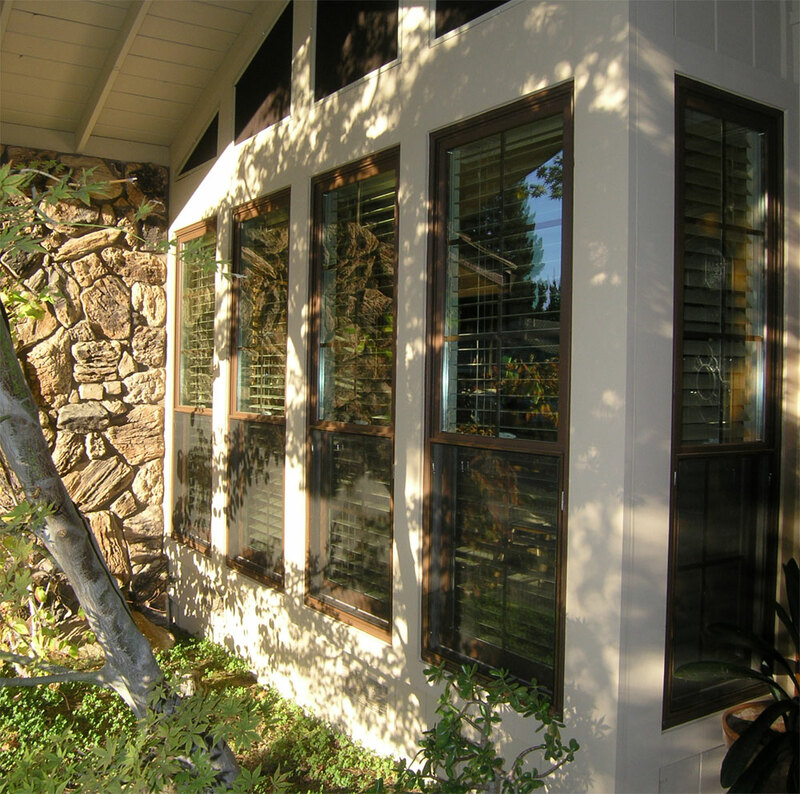 We work with full vinyl windows, composite windows or metal clad wood windows. 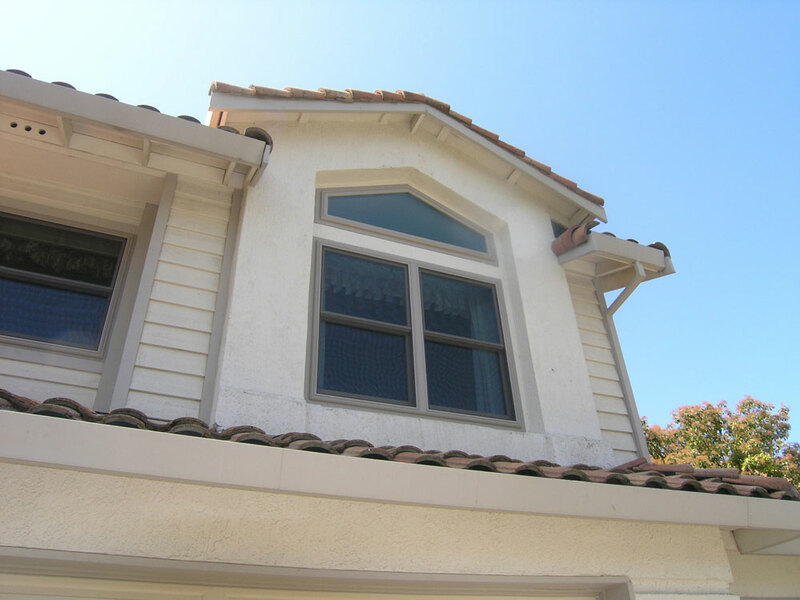 We have over 50 exterior colors to choose from.